If you’re going to carry a camera sometimes regarded as jewelry, it might as well match your style. 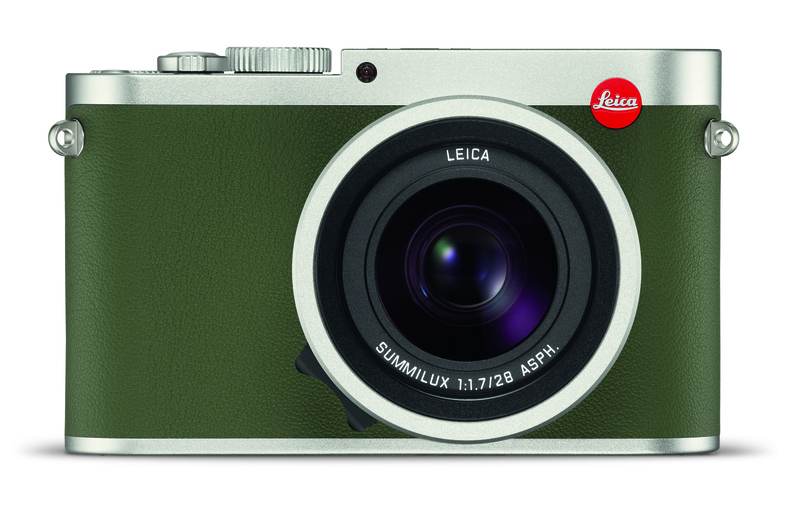 And now you can get a Leica in khaki. 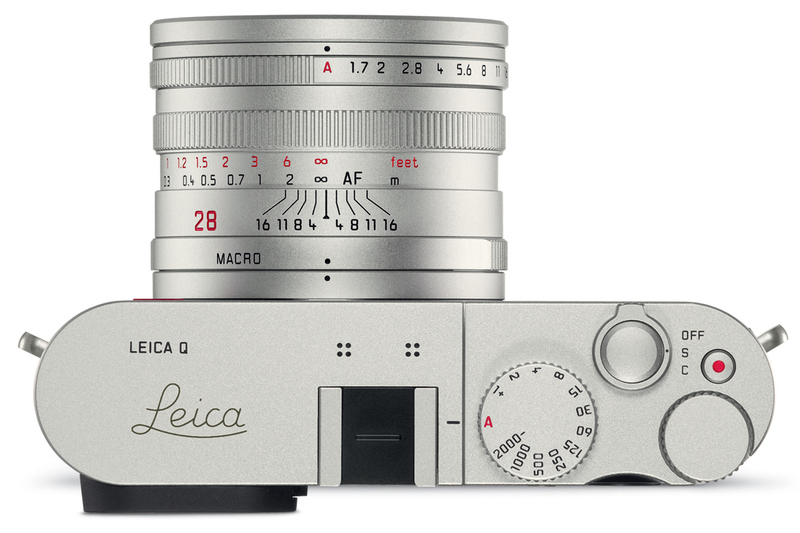 Leica makes amazing cameras. But they’re, well, crazy expensive. Usually, they’re small, innocuous, and matte black. As a former professional photographer, I kind of regard them as a Rolex for your neck — very functional, not very versatile, but a bold statement-maker. If this sounds like you, read on. 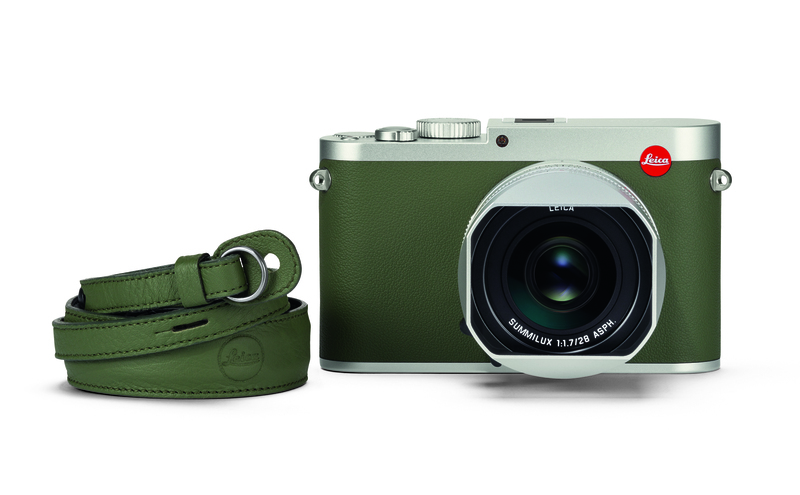 We’ve got the deets on the Leica Q Khaki, a limited-edition $5,000 camera that goes oh so well with a multipocketed khaki vest. First things first: The Leica Q is a cool camera. You can get one in typical black for about $500 cheaper. For that, you get a full frame sensor and fixed Summilux 28 mm f/1.7 lens. I’ve never held or operated this camera, but from the specs alone, I can tell one thing: It’ll be horrible for birding. Bummer, because as a fashion statement, it’s very on point. Where it will excel is street photography or to capture magnificent images of your glamping excursion. Reviewers laud the 24-megapixel sensor for excellent detail and ISO performance. It has a fast 10-shot burst mode for capturing quick moments. Overall, it’s a small, quick camera. But first and foremost, it’s a Leica: Beautiful, effective, but not very versatile. And in this case, very, very khaki. So if you know a birdist (birder?) who needs a camera to match their multipocketed vest, send them this link. Leica will only make 495 of these subtly bold cameras worldwide, so act fast! GoPro to dSLR... camera reviews for outdoorsy types.